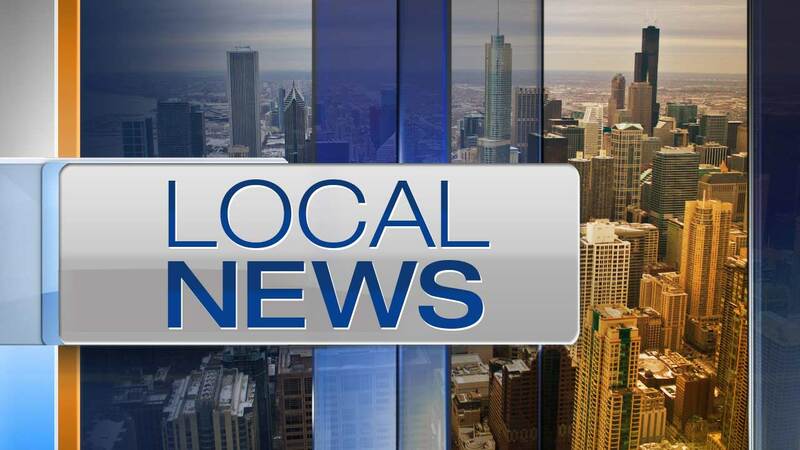 CHICAGO (WLS) -- The Chicago Department of Family and Support Services announced Saturday an outreach campaign to promotes community service centers around the city. The six community service centers work with local and state agencies to provide families with shelter, food, clothing, domestic violence assistance, drug rehab, job training and prisoner re-entry services. People can also get information about financial assistance programs. "We know that everyone needs a little help sometimes," said DFSS Commissioner Lisa Morrison Butler. "I encourage residents to utilize the resources available to them. We are here to support residents and empower them to thrive." The DFSS campaign will last a month, with promotions on CTA buses and trains as well as online. The six community centers are open from 9 a.m. to 5 p.m. Monday through Friday and city residents in need of assistance and walk in or schedule an appointment in advance. For more information, visit www.cityofchicago.org/fss or call 311.